We are expecting several hundred tours under contract starting November, and are needing a company, or someone to build something that can handle our volume. RenderingSpace is unable to handle the volume. 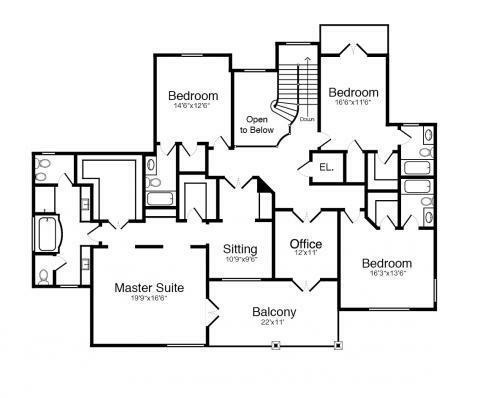 We need Floor Plans, and room dimensions, room names etc. Is this in n.carolina? If in New York I can help! I would be interested in speaking with you about this work. FYI: I sent you a more detailed personal message. So you are saying they gave you a price of $20 for all three floors. That will be hard to beat even in the best of days. It all depends on scans. it goes up to $25 for more and more..
Just a heads up with RenderingSpace. They are offering $20 floor plans for 40 scans, and now they are not honoring these, but sending them to a foreign company that charges $40-$50. They agreed to give me pricing on 700 homes, now they are backing out...to say I am pissed is an understatement. I can do it for you if we can make a deal. 700 homes is a good one! Wanna talk? Meant no offense on this one Ty. I didn't back out of anything because I never agreed to do 700 floor plans in the first place. This forum is a great place to help each other out and share ideas. Not a great place to get all worked up. 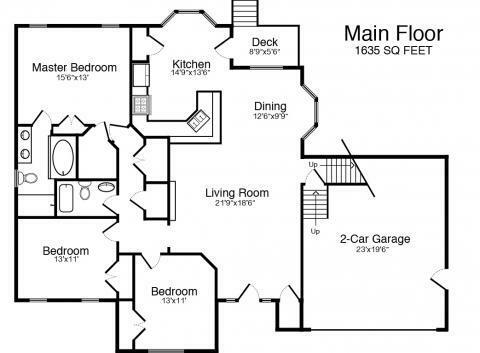 @tydowning is this list of floor plan service providers helpful? Did you resolve this? Are you still looking for floor plans? @RenderingSpace, does good work and helped me once with an urgent job. I think hes just very busy since he has a good service at a low cost.